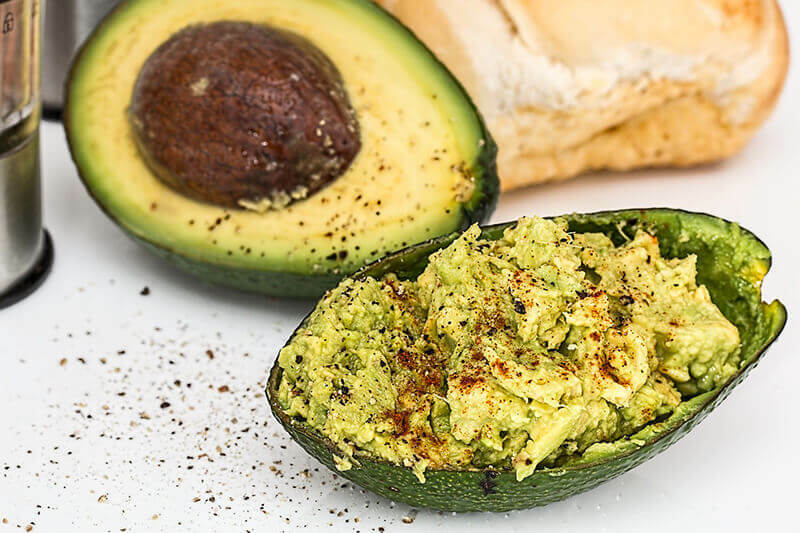 7 Health Benefits of Avocado ✔︎ Why Can Help You Lose Weight? 7 Health Benefits of Avocado – Is it Good for Losing Weight? Home » Health & Nutrition » 7 Health Benefits of Avocado – Is it Good for Losing Weight? If you’re on a low carb diet like the Keto diet or the Atkins diet you probably have heard that avocados are recommended for people on those diets. But it’s not because of the amount of protein in an avocado. How Much Protein Is There in An Avocado? Avocados actually don’t have that much protein in them. There is about 2.9 g of protein in a one cup serving of avocado. But avocados are one of the best sources of natural healthy fat, and that’s why they are often recommended foods for people on a low carb diet. 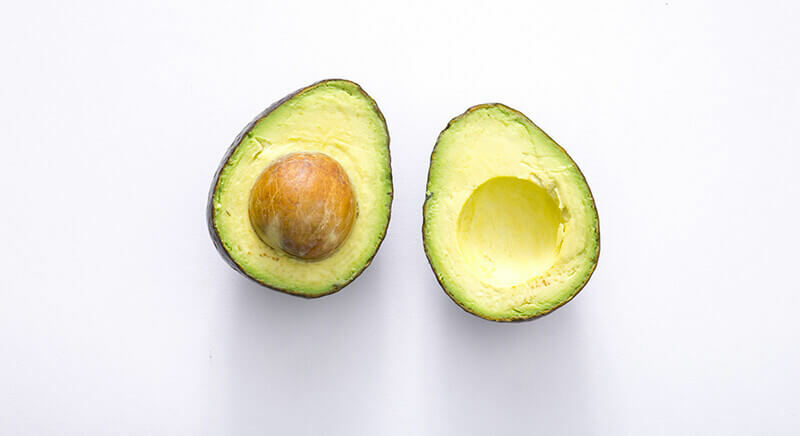 Avocados also contain a lot of important vitamins and minerals, including Potassium which is something that most people don’t get enough of on a daily basis. The avocado actually has more Potassium than bananas, even though most people eat bananas to get Potassium. Avocados are full of fat. In fact, almost 77% of the calories in avocado are from fat. But that’s not a bad thing in the case of avocado. Normally people stay away from fatty foods, especially one that is mostly fat. But the fat in avocados is very healthy monosaturated fat. Monosaturated fat is good for your heart and can actually lower your risk of heart disease. The fat in avocados is mostly from oleic acid, which is the main component in olive oil. Because avocados are made up mostly of this healthy fat they have a lot of the same benefits as olive oil. So when you are craving a creamy and fatty food eating guacamole or another avocado based food is actually good for you as long as you watch your portion sizes. Avocados are loaded with healthy vitamins and minerals including Potassium. Your body needs Potassium and the only way to get it is from food or supplements because your body can’t make Potassium by itself. Adding avocado to your morning smoothie or eating some sliced avocado with your eggs is a fantastic way to give your body the nutrients it needs in the morning. 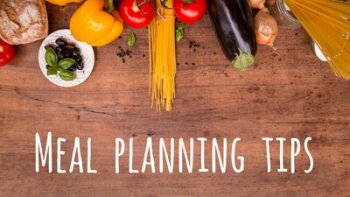 To help you stay healthy for years to come, we give you a short list of superfood trends and benefits that are making their mark on 2018. Fiber is very important, and most people don’t get enough fiber in their diet. Fiber will help regulate your digestive tract and clean out your colon. It also can help keep you full between meals so that you’re not tempted to snack during the morning before lunch or in the afternoon before dinner. Fiber also feeds the healthy bacteria in your gut which regulates your health and can contribute to keep your body at a healthy weight. Avocados have about 7 g of fiber per fruit which is a very healthy amount of fiber. 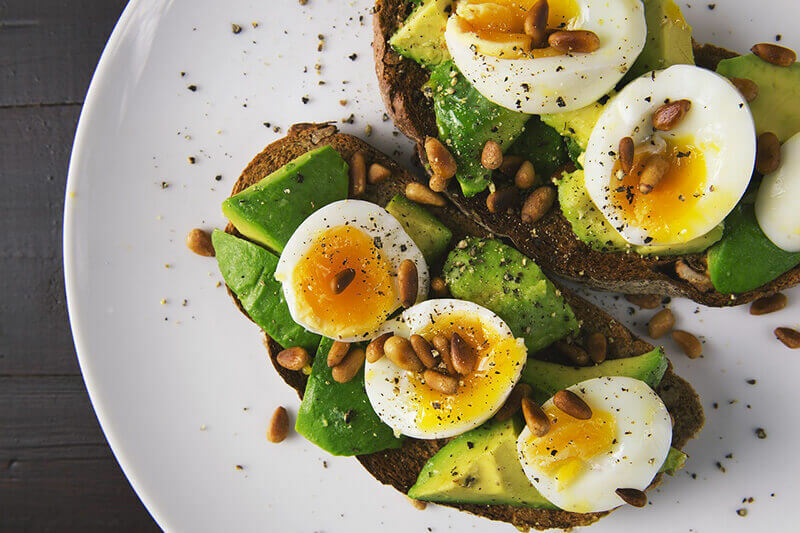 Try eating sliced avocado with your eggs in the morning instead of eating wheat toast to get fiber that will help you stay healthy and keep you full all morning if you are trying to avoid carbs and wheat. High cholesterol is quite literally a killer, and it kills thousands of people each year. But avocados can help naturally manage your cholesterol levels. Some studies have shown that adding avocados to your diet as a part of an overall heart healthy diet can significantly lower cholesterol and help lower the risk of heart disease. In patients with heart disease a diet that includes avocados can actually stop the progression of heart disease. 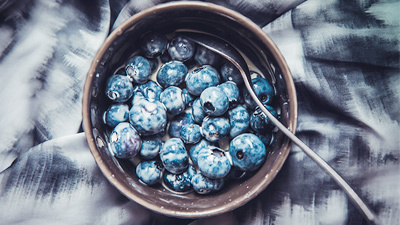 Antioxidants are very healthy and can help stop a number of diseases and health conditions. Antioxidants can help reduce and reverse the signs of aging, make your skin and hair look better and younger, boost the immune system, help stop heart disease, and keep your body healthy. And avocados are full of healthy anti-­oxidants. 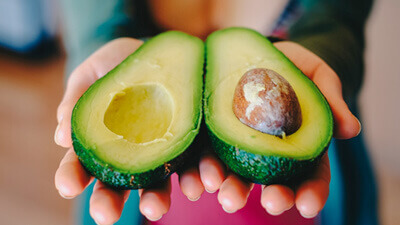 Adding anti-­oxidants to your diet can even help prevent certain types of cancer so if you have a history of cancer in your family and you want to do everything you can to lower your chances of developing cancer start adding avocados to your diet regularly and packing your diet with healthy anti-­oxidants. Does is seem counter-­intuitive that you should eat fat to lose fat? It does to most people. But eating healthy fat is essential for losing weight and losing fat. Healthy fat is essential for your body to work properly. When you give your body healthy fat to use for fuel and nutrition it will burn the stores of unhealthy fat that it has been hanging onto for energy first. 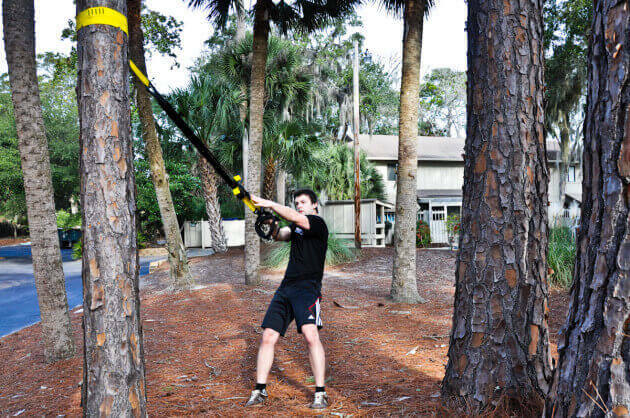 That leads to weight loss. 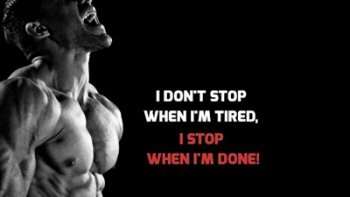 And healthy fat can help repair muscle and the stronger muscle you have the more calories you will burn which also leads to weight loss. You can eat guacamole and other fatty foods and still lose weight as long as the fats in the dish are healthy monosaturated fats and not polysaturated fats. 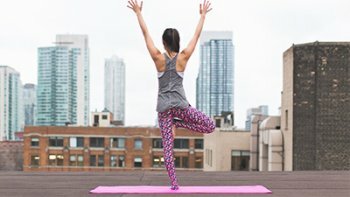 There are tons of straightforward exercises you can carry out in your home on a regular basis, which are pretty much guaranteed to help you lose weight. We’re going to look at a few of the best ones. You still need to watch your portions because eating too much of anything, even something healthy, can cause weight gain. 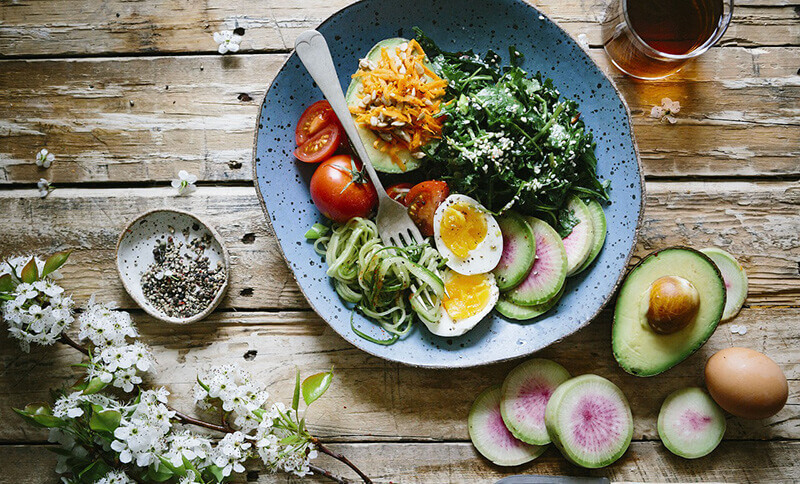 But if you are careful with your portion sizes you can absolutely eat guacamole or add avocado to your eggs, salads, and other dishes and still lose weight. Avocados have about 9g of carbs per fruit, which might seem high to those on a low carb Keto diet or Atkins diet. But there are 7g of fiber in each fruit also. That makes the “net carb” count for each fruit around 2. And that means you can have avocados even if you are on a very limited carb diet. 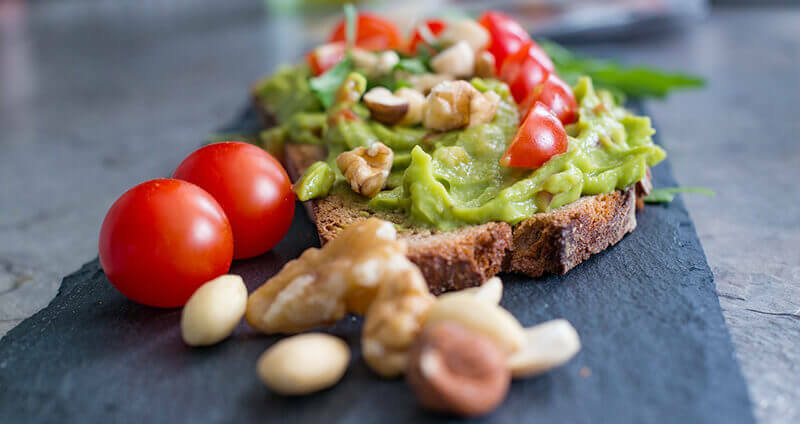 Because avocados have protein, essential vitamins and minerals, and healthy fat they are a fantastic addition to your diet no matter what type of diet you’re on.